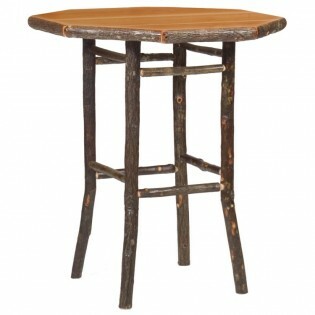 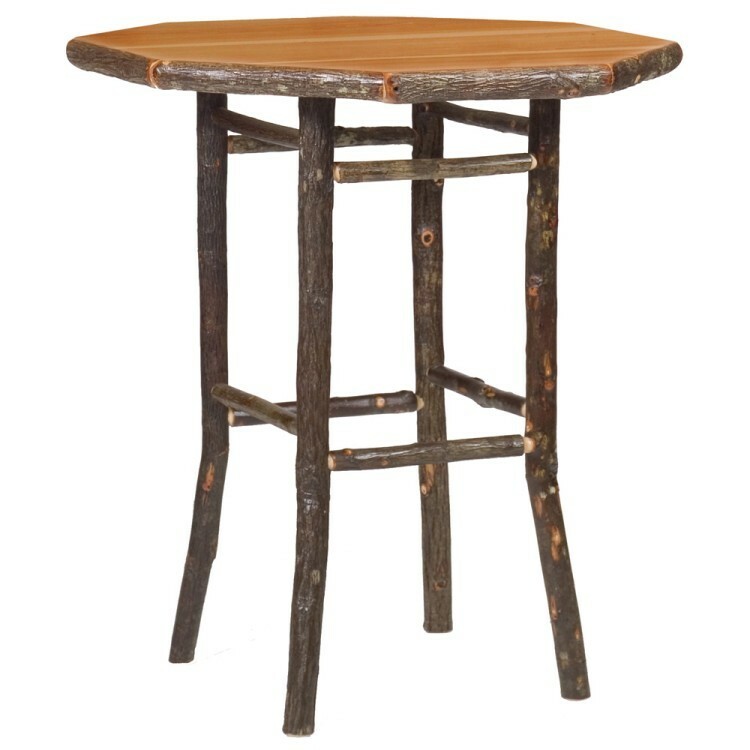 This Round Hickory Pub Table will be a great addition to your rustic decor. 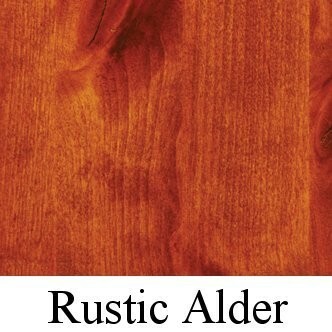 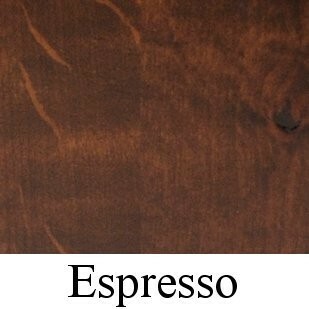 The top is finished in your choice of designer stains and available with either a standard finish or extra durable armor finish. 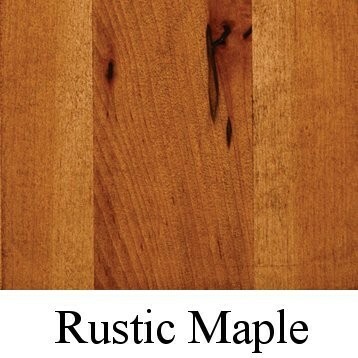 The hickory logs are bark on and kiln dried to a specific moisture content.